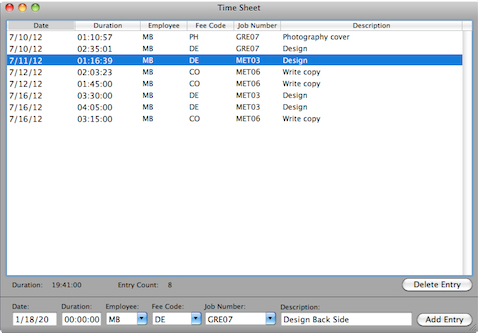 The easiest way to track your time. 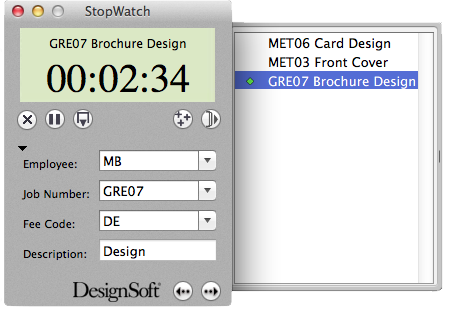 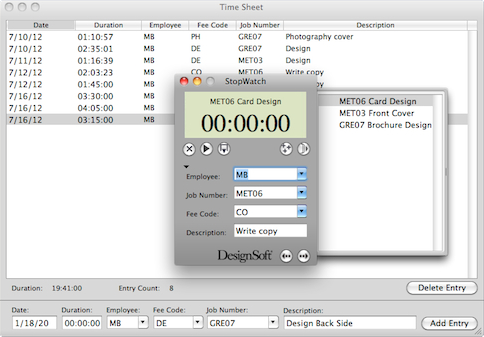 Personal or employee time keeping and electronic time sheet software. 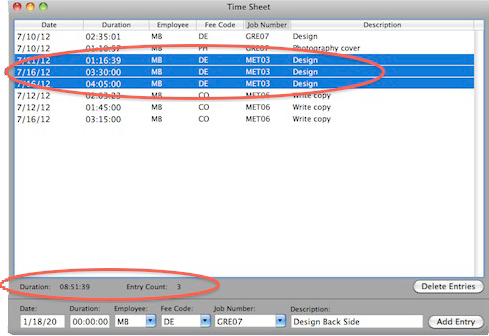 Works by itself as a personal time sheet and time tracking software solution or as an employee time sheet software solution for your company or department.